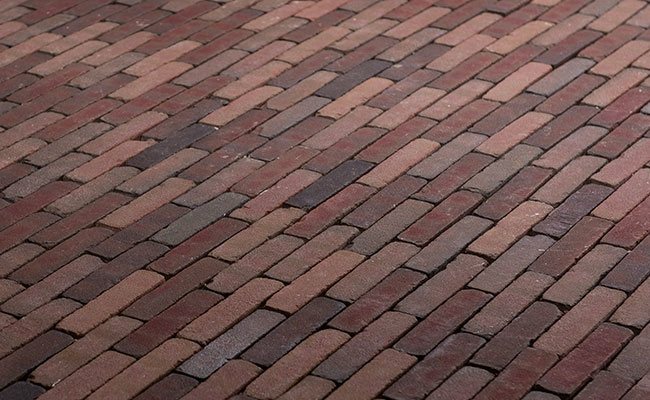 A domestic range of pavers designed for the homeowner and garden landscaper. Kessel pavers are designed with gardens in mind. Full of character, and perfect for garden designers, this range will enhance landscaping in small and large projects for the home.